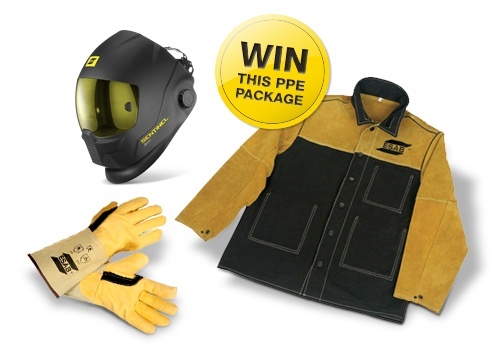 Enter now to win a PPE package! Thank you for entering for your chance to win! Head on over to our Facebook page, where we will announce the winner. Sign up to receive ESAB's e-newsletter and stay up to date.